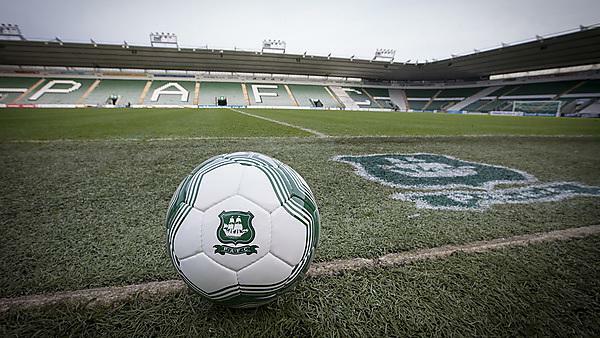 University of Plymouth: With Plymouth Argyle FC; realise and unleash your talents within a professional football club, meet lots of high profile people enabling you to kick-start your career. Feeding the footballers – the role of a sports nutritionist. 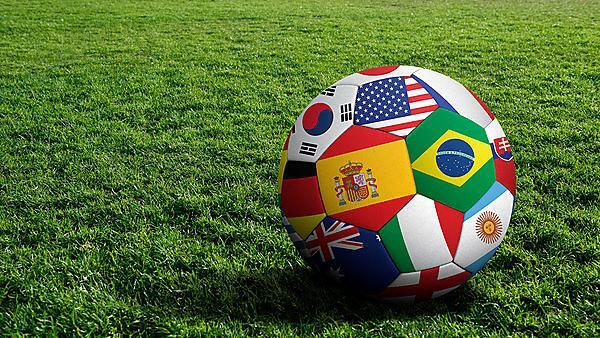 As the World Cup reaches the knockout stages, two academics at the University of Plymouth explain how player diets can be the difference between the next round and the plane home. 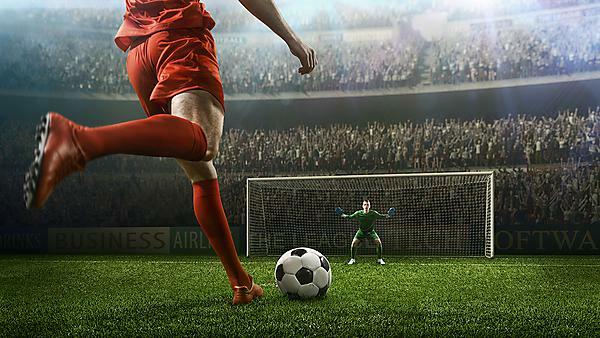 As World Cup watchers get football fever, podiatry academic Emma Cowley shares some ideas about how England can avoid injury scares. 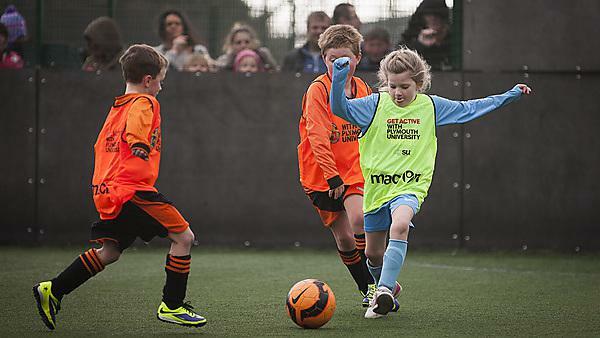 Plymouth University: Devon Junior and Minor Football League are currently League of the Year at county level. Volunteer to help them continue to excel. 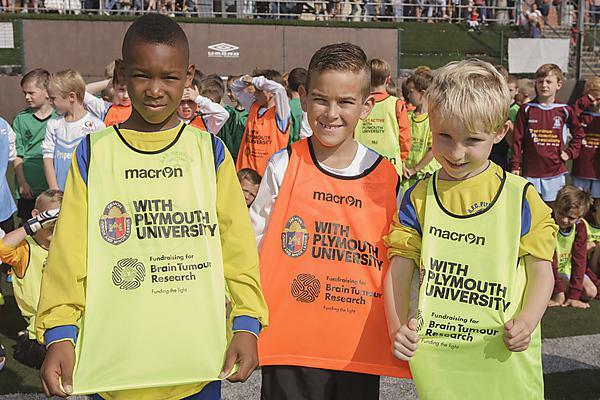 Plymouth University news: Move over Rooney and Sturridge – these are the pint-sized potential superstars hoping to hit the back of the net in Brazil later this summer. 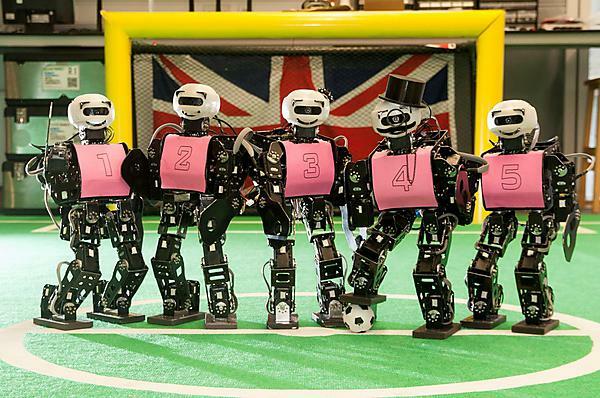 Robocup 2014, Brazil.